Have had a maintenance agreement with Coffman for years and it has been worth every penny! They check my A/C and furnace every year to make sure both are in top running condition. Very happy with them. Excellent. Awesome!/! 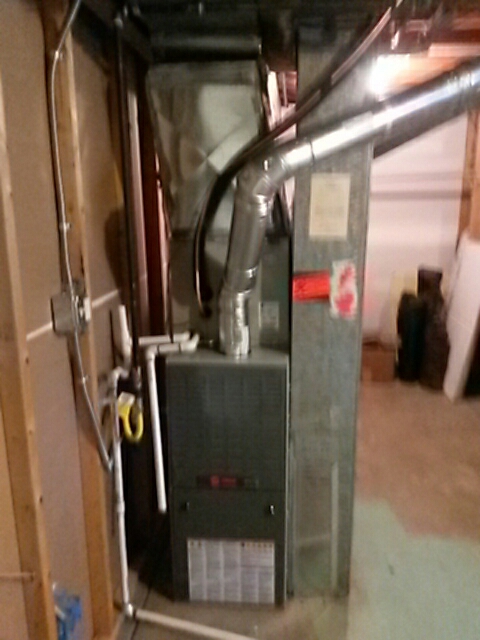 New AC/Furnace. 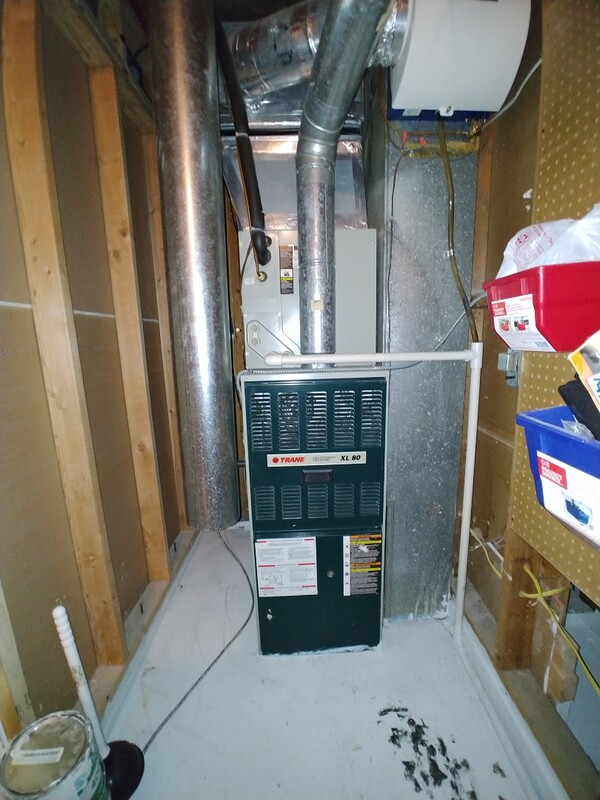 Original furnace (1964), Quite and efficient. Great place to do business. Contact with all employees have been excellent. I feel I got the best furnace at the most reasonable price - I appreciated the details and answers to questions in a straight forward manner. As Always . . . Great Service! 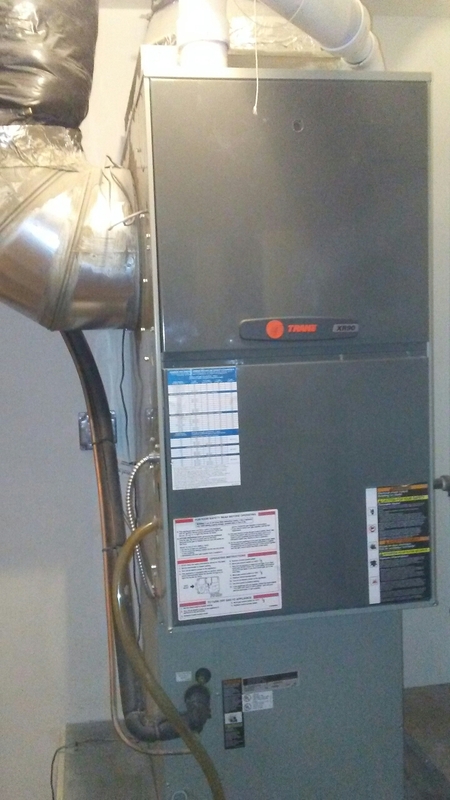 Found Trane furnace making noise when running, Blower motor was failing due to age. Replaced motor and furnace is working.